We’re excited to unveil new features including model generation from Java, dashboard notifications, and the coloring that will make collaboration with your diagrams even easier. Read on! 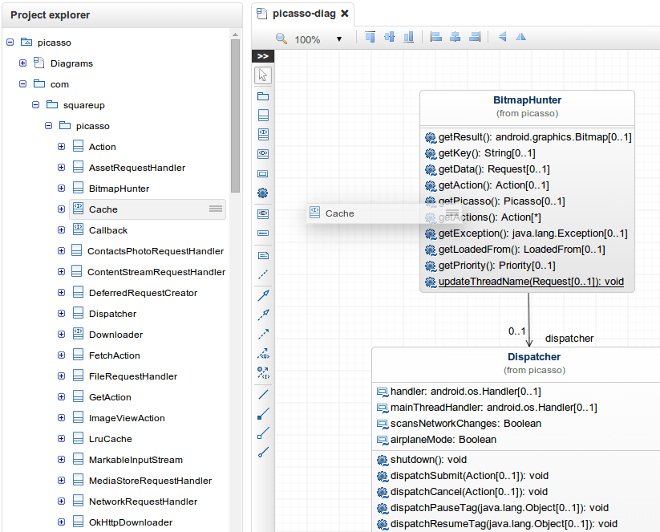 It’s now possible to create an UML model out of an existing Java code repository. 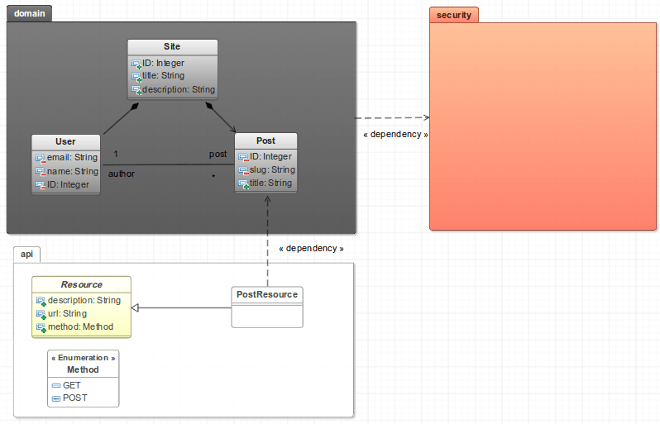 Just give the URL of your Git repository and GenMyModel analyzes the Java classes to generate the UML structure. 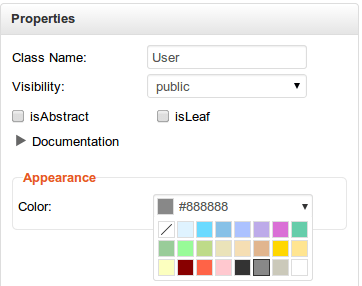 It generates a model containing the classes with attributes, associations, inheritance, etc. 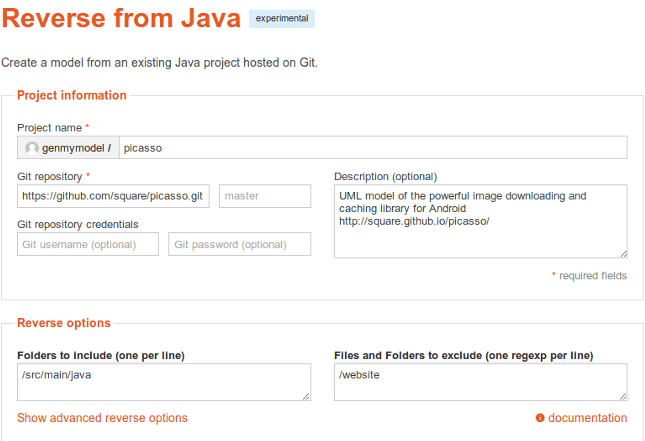 Read more and give it a try: getting started, documentation. you generate UML models from code. 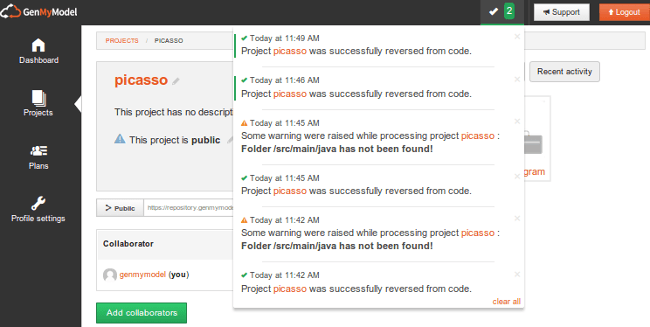 Reversing a Java repository can take minutes and the process runs asynchronously in the background. You’re notified whatever the process outputs. More notifications will be added over time. We hope you enjoy the latest features! Vote for the features you’d love in our UserVoice area.